The head of Russia’s second largest bank believes Russian banks should be able to pay part of dividends in the form of shares. The move would help increase dividend payouts as well as boost capitalization of companies. "Given quite a hard situation with banking capital we are proposing to allow banks to pay at least part of the dividends in the form of shares," said VTB Board Chairman Andrey Kostin. 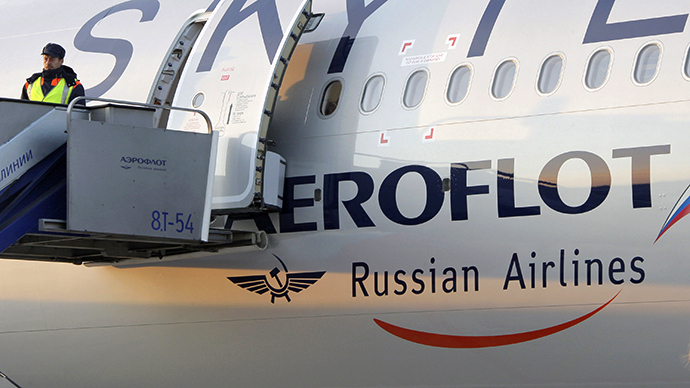 Mikhail Sukhov, deputy chairman at Russia's central bank, told Reuters he supports the idea. 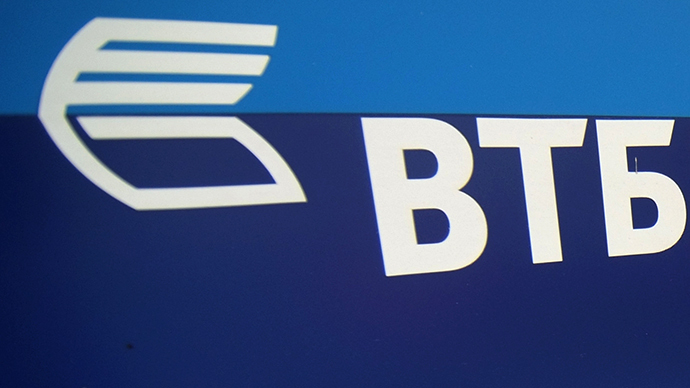 VTB plans to pay out 15 billion roubles in 2012 dividends, or 16.5 percent of last year's net profit of 90.6 billion roubles. Corporations can distribute profits to shareholders two ways: by paying ‘cash’ or by creating more company shares and rewarding dividends as stock. The risk slightly increases, because the rate of return is dictated by the stock rate, and not the profits themselves. Stock dividends can yield a tremendous profit for shareholders, as long as the company’s capitalization increases, and doesn’t tank. The practice of paying out dividends by share is highly unusual in Europe and American banking institutions. This can be a lot of money, over time, and is attractive to people who are looking for assured income from their investments. 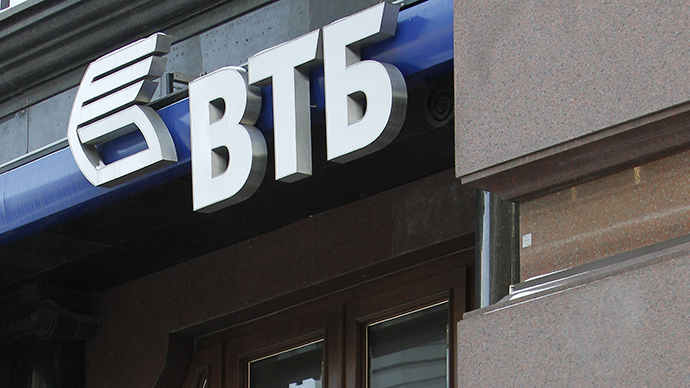 In May, VTB raised $3.2 billion in their second public offering, which is part of the bank’s drive to privatize state assets and reduce state influence in business. Before the sale, the government held 75.5 percent of the bank, and now its share is down to 60.9 percent, as the Kremlin mandated its stake must remain above 60 percent. The sale boosted the bank’s Tier 1 capital adequacy ratio to 11.9 percent from 10.3 percent in December. Last year, VTB bought back shares held by minority shareholders at the 2007 IPO price of 13.6 kopeks, by order of then-Prime Minister Vladimir Putin. The bank spent almost 11.4 billion roubles buying back these shares. 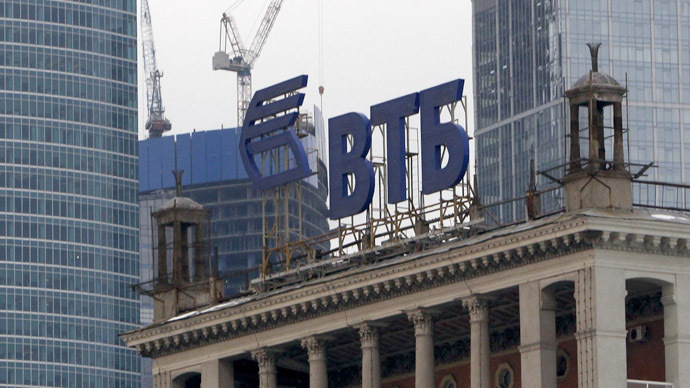 Around 55 percent of the new shares sold in VTB's capital raising were purchased by the sovereign wealth funds of Qatar, Norway and Azerbaijan. 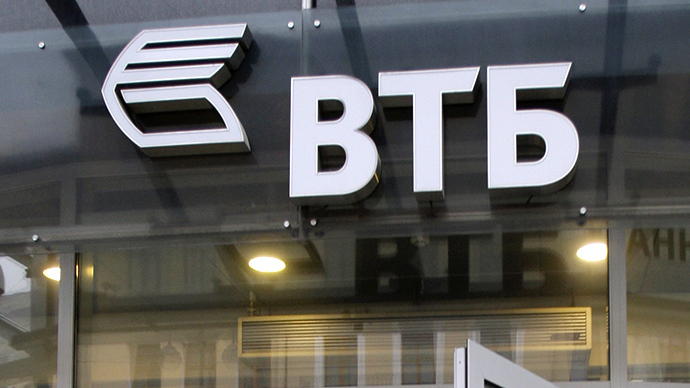 Russian billionaires Mikhail Prokhorov and Suleiman Kerimov have both bought into VTB's secondary public offering. Prokhorov’s Onexim Group has invested over $400 million in bank stock. The sale of 2.5 trillion new shares were priced at 4.1 kopeks a piece, but traded higher at 4.6 kopeks the day of the offering.